Along with making a personal ringtone for a caller right from the Caller ID screen, you can also edit your general ringtone or make a new one after each call you make or receive – easy and fast. You get the very best Caller ID with the addition of the world’s greatest ringtone maker. · SMS: One click to text contact after each call. No need to input number again. 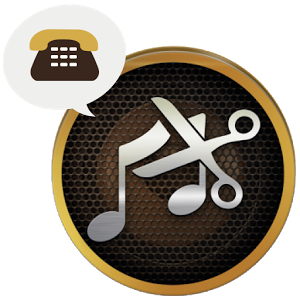 · You can personalize your ringtones with your favorite songs - no need to pay for ringtones anymore.